Chemical engineering educator, researcher, administrator (Head of Department, University Rector).Fellow of the Royal Society of Arts (FRSA). Chartered Engineer (CEng) ,Fellow of the Institution of Chemical Engineering (FIChE) . Diploma in Chemical Engineering at the National Technical University of Athens in 1967. M.A. in Business Administration at the Athens School of Economics, in 1969. Diploma Imperial College, University of London 1973, PhD in Engineering, Imperial College, University of London, in 1974. Process manager in Procter & Gamble Hellas Industry in Athens, 1969-70. Research fellow at Imperial College London, 1973-75. Group leader CHAM Ltd, London, 1975-78. Technical Manager CHAM Ltd.,London,1978-82. Reader at University of Greenwich, London 1982-1986.Co-founder and co- Director of Centre for Mathematical Modeling and Process Analysis, University of Greenwich, London, 1982-186. Professor of National Technical University of Athens ,1985-2011. Emeritus Professor of National Technical University of Athens,2011- . Director Computational Fluid Dynamics Unit, 1986 -. Head of Chemical Engineering Department, 1990-94 and 2006-2010. 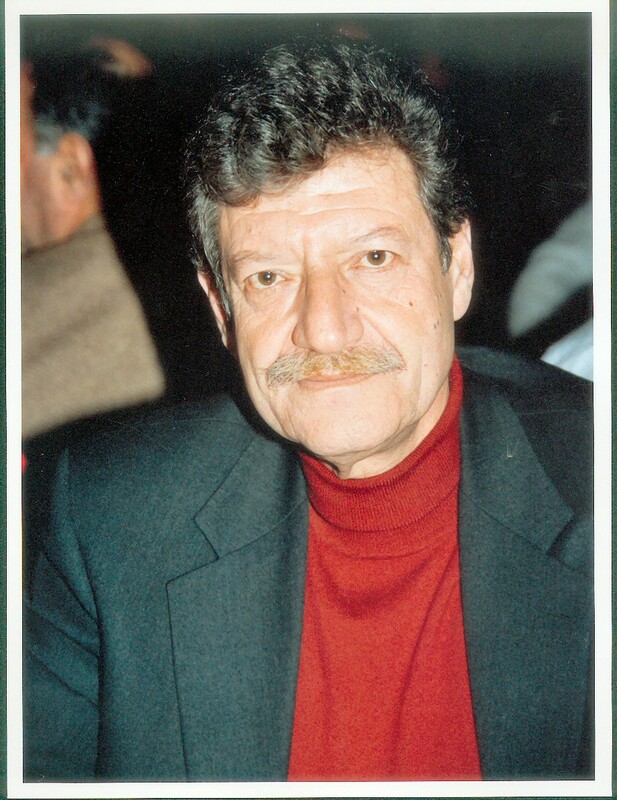 Rector of National Technical University of Athens, 1991-1994 and 1994-1997. Senior Visitor, Department of Applied Mathematics and Theoretical Physics, University of Cambridge, 2002-.2003. Bye-Fellow, Selwyn College, University of Cambridge, 2002-.2003. Visiting Professor University of Surrey, 2001-2011. Visiting Professor Texas A&M University,2016- Consultant NASA Langley Research Center, National Maritime Institute, Combustion Engineering Boeing, British Leyland, others. Visiting Lecturer Computational Fluid Dynamics Unit , Imperial College, University of London, 1983-86. Co-editor Journal Applied Mathematical Modeling, 1985 - . Author 4 books, over 310 scientific papers in field, over 320 presentations at International Conferences. Over 5300 citations, h-factor 37 , i10-index 125. Recipient Certificate of Recognition Inventions Council NASA, 1980, Best Scientific Paper award (Empirikion Price) 1994, others. Awarded a Doctorate Degree Honoris Causa from the Institute of Chemical Technology and Metallurgy Sofia, Bulgaria, 1996. Implemented major engineering projects with emphasis on the Energy ,Safety and Environmental Engineering fields. He has participated with his team in over 12 European Projects, and he was coordinator of a JOULE Project on Energy Efficiency in the Process Industry, and of an ARTEMIS (Application Research and Testing for Emergency Management Intelligent Systems) project. He is currently coordinating a European LIFE project on Industrial e-Symbiosis.